Groundwork Contractors Surrey – What Credentials Do They Need? Groundwork contractors Surrey wide need to be aware of a whole range of issues when it comes to working on projects, large and small scale. The groundwork phases of any development happen at the very beginning and the very end of the project, so are extremely important in making sure the construction work is a success. 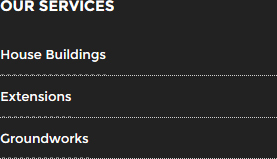 Professional and experienced builders in Surrey will have a wide range of skills and necessary credentials if they carry out groundworks on-site. This is just as applicable for small scale domestic projects as it is for larger, commercial developments. One of the main requirements is an up to date and in depth knowledge of, and adherence to, health and safety standards. 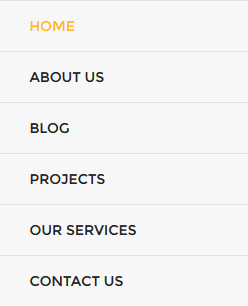 If you are looking for builders Surrey based for your project, make sure this is at the forefront of their minds and their website. Additionally, look for evidence that they have worked on projects that are a similar size and of a similar type to your own. Checking testimonials from previous clients will provide confirmation that they have the equipment and resources to carry out the necessary work. Some building firms will use subcontractors to work on this phase of the project. Check whether this applies in your case: it can save money in some instances, but you will also then need assurances about how your builders will assure the quality of the work. Finally, ask about the necessary building qualifications. You should establish that the workers who will be engaged on your project are properly equipped with the skills necessary to tackle work which may cover everything from a formal site investigation to staking out and laying the foundations for a new building. 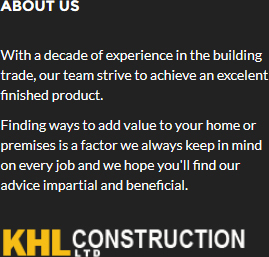 At KHL Construction Ltd, we handle all groundwork projects in-house. We are fully compliant with all applicable health and safety regulations and have the necessary qualifications to get your project off to a flying start. For quality groundwork contractors Surrey based, visit our website today for more information at http://khlconstructionltd.com/.